Enjoy a refreshing glass of local white wine at the Jaffa Terrace. 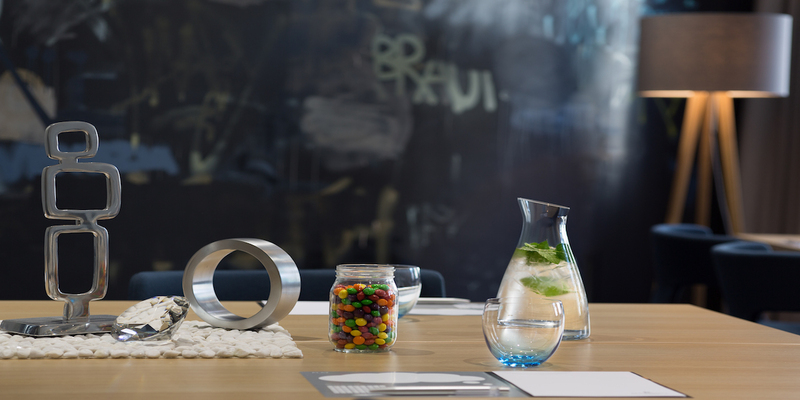 No other spot in Tel Aviv offers such a sublime combination of work and play, with thoroughly updated meeting and event spaces nestled within a full-service luxury hotel. Your comfortable air-conditioned accommodation features a private balcony with fabulous views, well-lit work desk, wireless Internet, in-room safe and mini-bar. Before enjoying a hearty breakfast buffet, take a dip in the indoor swimming pool or rejuvenate yourself in the on-site fitness gym. After a long day of meetings or sightseeing, rest your eyes or relax with a good book on our sun deck. While there are many wonderful local dining options, our onsite restaurants and cafes are both convenient and delicious. We're sure you will find the Renaissance Tel Aviv as enjoyable as we do. 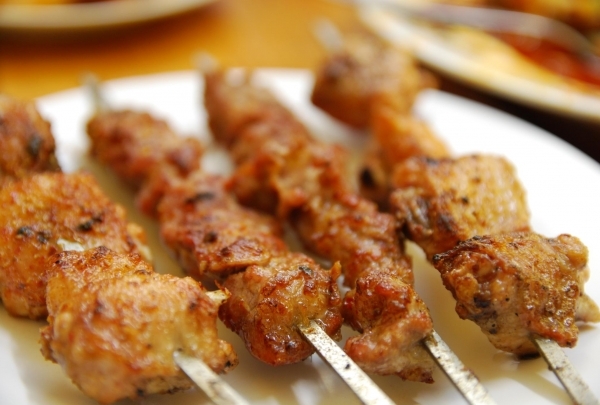 Adventurous foodies can sample their skewered specialties from exotic cuts like cow udder, goose hearts and lamb spine. Itzik Hagadol went from humble beginnings to being a tourist favorite in Tel Aviv. The reasonably-priced menu embodies traditional Israeli flavors. Start off with Middle Eastern classics like baba ghanoush, hummus, salads, and homemade laffa bread. Skewered specialties, locally called shipudim, include kebabs, lamb chops, sea bass and veal tenderloin. Feast on their hearty portions with a bottle of wine. Also on offer are grilled internal organs like goose liver, calf tonsils, chicken heart and cow udder, that are not for the faint-hearted. A unique collection of design works - a hub including a library, theater, cinematheque & museums. 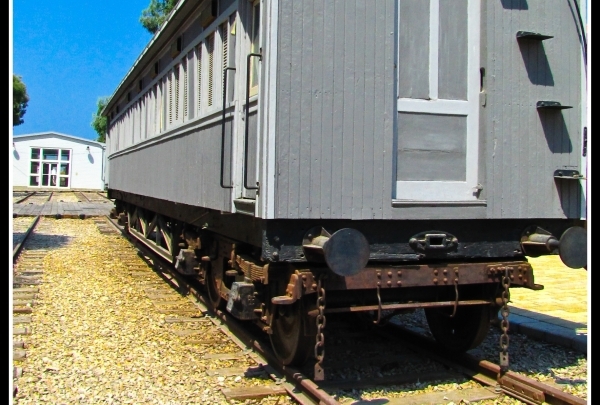 At the museum you will find historical works created in Israel from the 1930s to 2000. 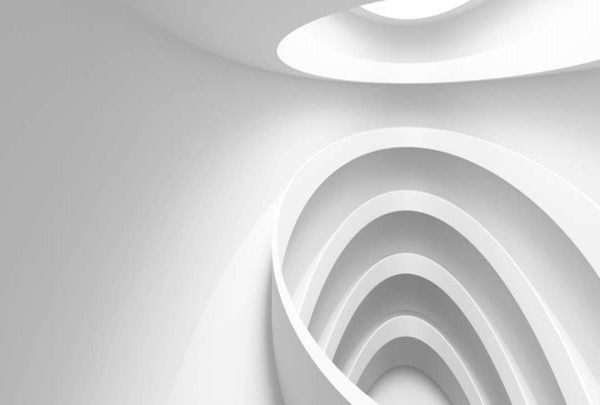 In addition, design works created in and around the world from 2000 onwards. It can be termed as a unique museum as the exhibits keep changing every time you visit. It is a one time experience for both adults and children as a fun family activity. This waterfront area is one of the main entertainment and nightlife hubs of the city, full of trendy clubs, bars and restaurants. Tel Aviv Port, the historic, commercial hub on the Mediterranean coastline, is today, an aspiring Times Square. Lined by some of the most happening bars, nightclubs and restaurants, this is the place to be if you're looking to maximize your Tel Avivi nightlife experience. Playing host to the hottest live entertainment, engaging recreational activities and a variety of cultural programs, this place prides itself on being the city's social capital. 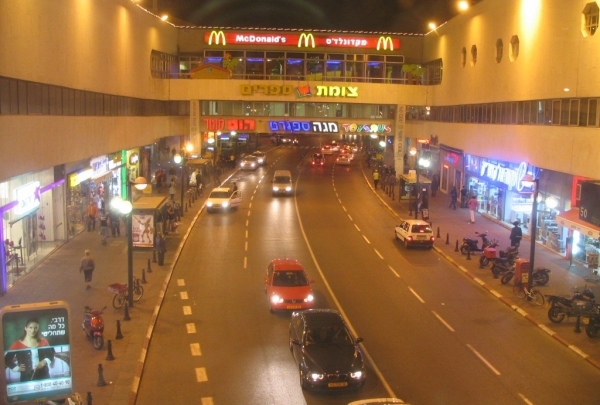 One of the biggest and probably the most popular shopping centers in Tel Aviv. Located in the center of Tel Aviv, you'll find a long list of international and local brands here. Dizengoff Center also offers jewelry and clothing, which is worth seeing if you like more unusual designs and don't want to run into others wearing the same pieces as you. In the food court area (which is spread all around the center) you'll find foods of all kinds after a day of shopping. 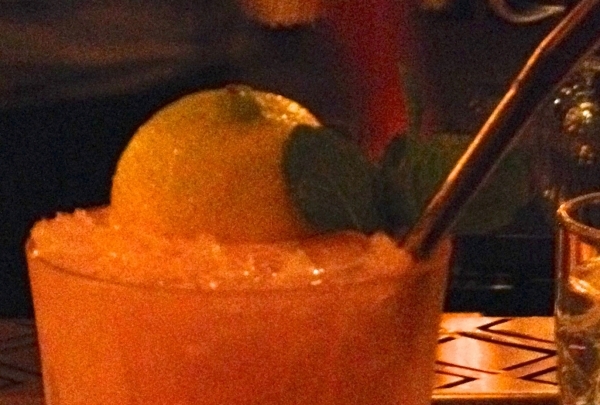 Within the Imperial Hotel, you will find a spot with one of the best cocktail bars in Tel Aviv. Here you will get to enjoy jazz music during the day and rock music at night. Sample the wide range of cocktails that the bar's great bartenders whip up. 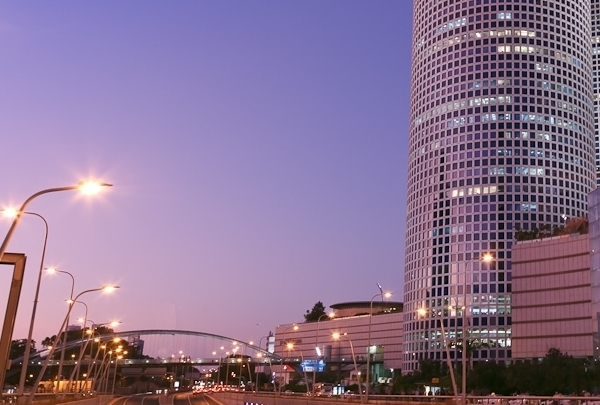 As one of the largest and most important business centers in Israel, Azrieli Mall offers over several stores, you will find clothing stores, electronics and computers, and more than 30 restaurants. On the 49th floor is the spectacular observatory and a children's amusement park called the Island. The train comes directly to the mall which makes access to it easy and fast. Jaffa's old train station has been renovated into a nice market and complex full of unique local shops and popular restaurants. HaTachana occupies Tel Aviv's old railway station, Jaffa, and has transformed this once decaying entity into one of the trendiest spots in the city to soak in the Tel Avivi culture. Lined with swanky boutiques and lovely cafes, this complex also plays host to live entertainment and exhibitions that attract a large number of locals and tourist throngs. Truly the cultural pulse of the city. One of the more popular beaches in the city, people come here to soak up the sun and go for a swim. 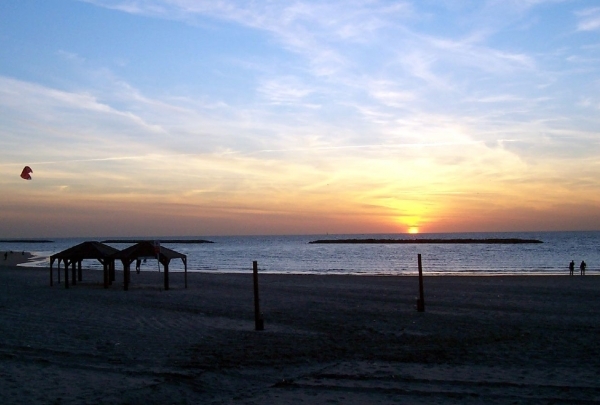 After you have tired yourself by exploring the captivating Tel Aviv, it's time to hit the Gordon Beach. This stretch of sand thrives with sunbathers lounging around, kids and adults playing in the volleyball court, and people splashing in the swimming pool. This relaxing atmosphere is great to unwind and watch the sun go down. There's also the beachside Gordo Restaurant to refuel yourself with appetizing snacks and drinks. 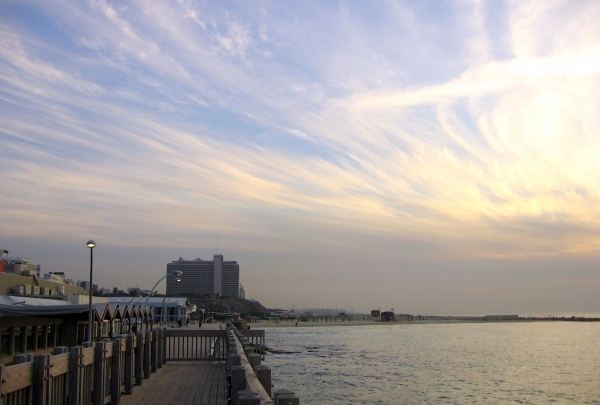 On the beautiful coast of Tel Aviv you'll find the Manta Ray restaurant. This is a unique restaurant serving modern and authentic local cuisine. Along with a special romantic atmosphere you will find a variety of fresh seafood on the menu every day. 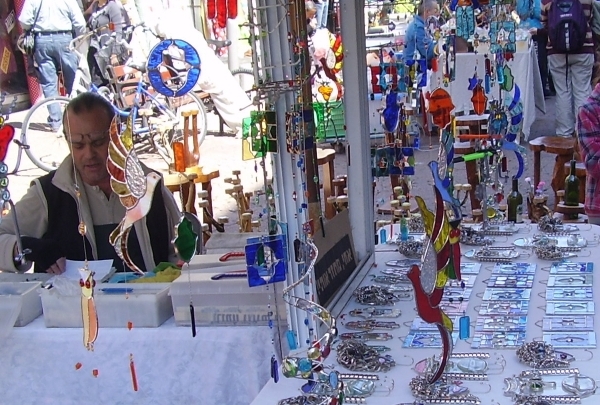 The Nachlat Binyamin arts and crafts fair Is one of the first and most beautiful in the world. Looking for a souvenir for your loved one, or just looking for a walk down one of the famous streets in Tel Aviv? Nachalat Binyamin is the place for you! Here you will find original handmade works sold by the artisans themselves. You will also find restaurants, street dancers, and coffee shops along your walk. For rare, artisan Israeli wines, this warm and inviting wine bar is a sure thing. As for the food, the meat and desserts shine. The ambiance at HaTraklin in Tel Aviv has the magnetic charm to transport you to a hip Parisian brasserie, complete with illuminated planetoids dripping from the high ceiling. 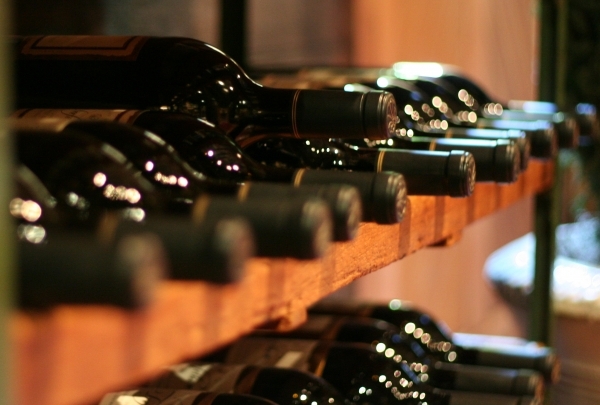 It features an extensive selection of Israeli wine, locally vinicultured to perfection. To complement the divine vino collection, indulge in some traditional Tel Avivi cuisine for a sumptuous taste of the Mediterranean city. 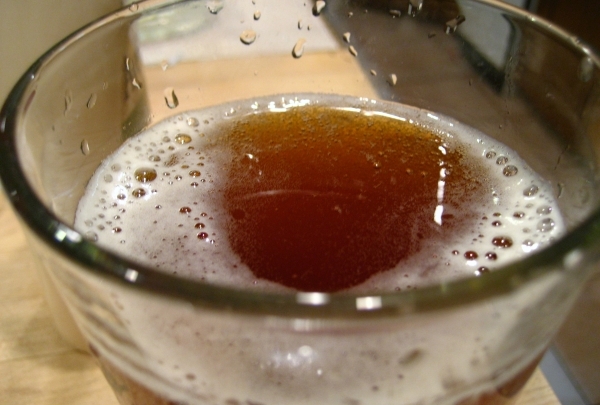 Israel's first microbrewery is a favorite of American ex-pats for brews and football. The house specialty is their 10% Golem beer. 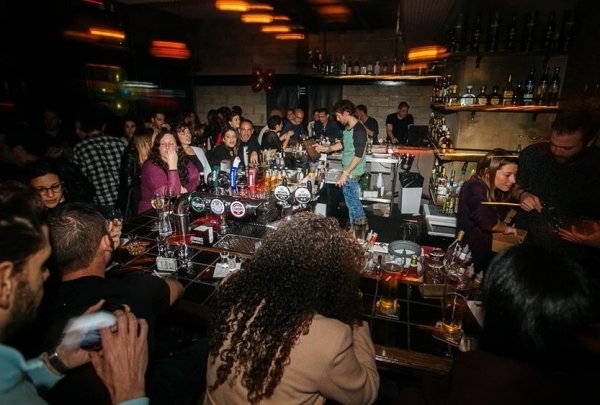 The Dancing Camel microbrewery, the first of its kind in Israel, shares its space with the traditionally decorated bar, a popular choice among locals and foreigners alike. This beer laboratory prides itself on handcrafting some of the finest brews, ales and stouts in Tel Aviv. Sample a variety of beers on tap, like the Cherry Vanilla stout, American ale and Golem beer, while enjoying some telecasted footballing action. Located in a lively outdoor pedestrian zone, the chic and casual styles from this local designer speak to an exuberant clientele. The styles at this charming boutique display a delightful, youthful exuberance and a slight retro aesthetic. Located on a a busy pedestrian shopping zone, the shop is frequented by chic, elegant Israeli ladies who might be known to “do” lunch. Expect to see drapey, body conscious cuts and silky fabrics. Just around the corner, you can find a lively crowd gathering over drinks and a diverse selection of quality food. Begbie Bar has a cool cozy vibe with groovy tunes - a perfect place to spend the night with friends and locals. Open from dusk till dawn. A fancy bistro with soul. Located in a small piazza in the heart of Tel Aviv. 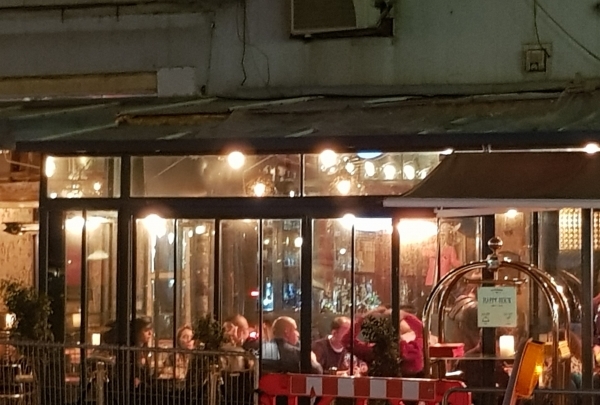 this is a trendy bistro restaurant with delicious food paired with a cocktail bar, an interesting wine list, friendly and professional service and music nights with DJs. 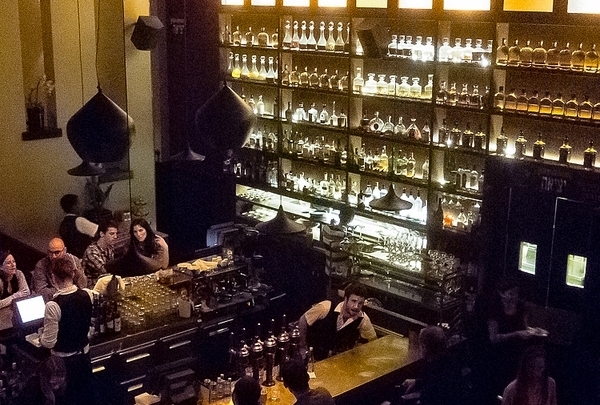 It is a highly recommended place for a fun night with friends for a night out in Tel Aviv on Rothschild. A perfect place to take breakfast 24 hours a day. 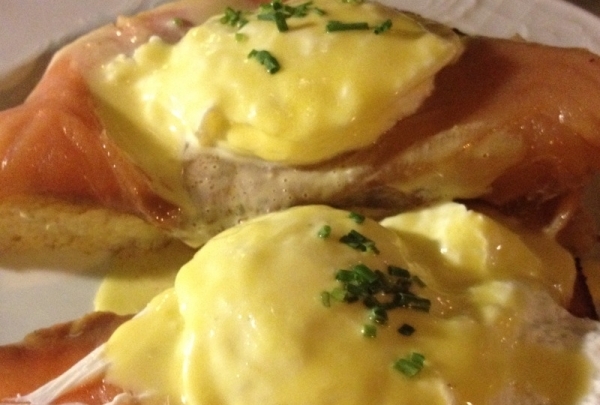 Benedict has a very rich and diverse menu which features eggs and different styles of breakfasts from around the world. You'll be amazed how many different types of dishes they can prepare based on eggs. The bread that is freshly baked all day long is delicious and replenished throughout the meal. It's definitely a nice place to either begin or end your day. Best direct source of fresh local produce and shopping. 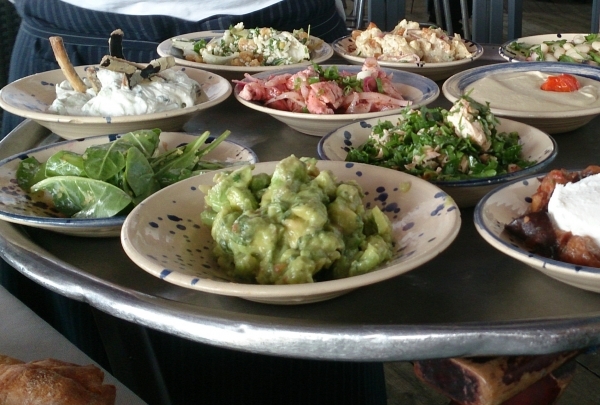 Are you craving some authentic handmade Israeli dishes? 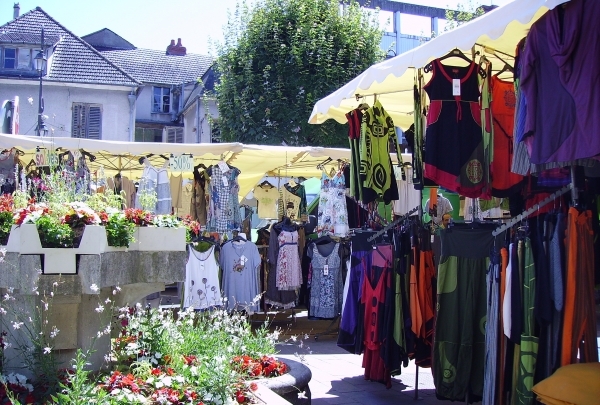 The Carmel Market is just the place for you. You will find yourself among locals as the shuk is the most-frequently visited thanks to its central location. It is a place for all, be it a tourist or a local, if you are in search of a local espresso or just buying souvenirs. 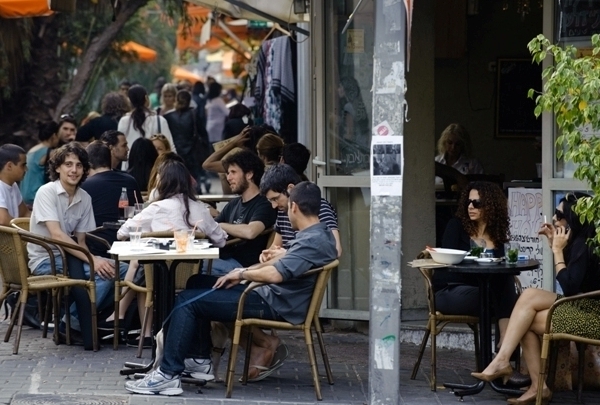 The Soho of Tel Aviv. Locals and tourists visit the famous Shenkin Street for a bit of shopping, coffee, a light lunch, or just to be inspired by the street's charm. You can find almost everything on Shenkin Street; from fresh fruit smoothie stands and coffee shops to funky little designer stores that keep the area up-to-date. One of the greenest and relaxing places in town. 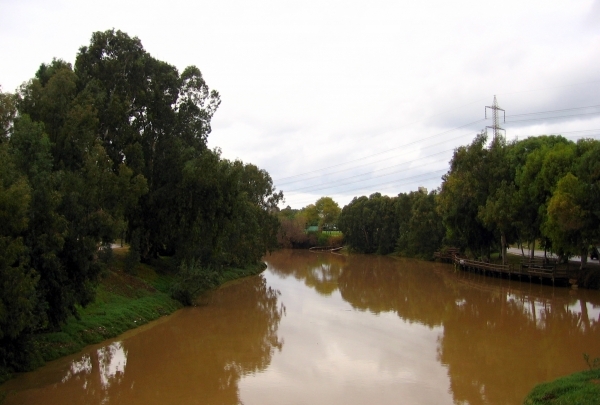 Located in the northern part of Tel Aviv, Yarkon Park offers urban relief in a stress-free atmosphere. A great place to jog, the park is full of activities for the family and is a favorite place for locals to picnic. A cozy Italian Mediterranean kitchen. 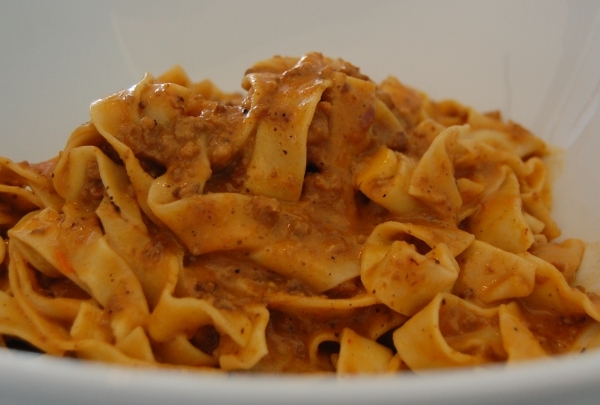 Boccaccio is great place to enjoy Italian cuisine with a friendly staff and family vibe. Located on the hotel strip with a beach view where you can enjoy the sunset. A modern restaurant that focuses on elevated fresh and multicolored food. For a fine dining experience, head to Ketchen Market, where you will be treated to some of the most inventive cuisine in Tel Aviv. The menu at this establishment features items made with products purchased at the Shuck, Tel Aviv's most popular port marketplace. Each dish that comes out is like a work of art. Enjoy a bite at this delicious sushi bar. Fu Sushi is within walking distance from our hotel. 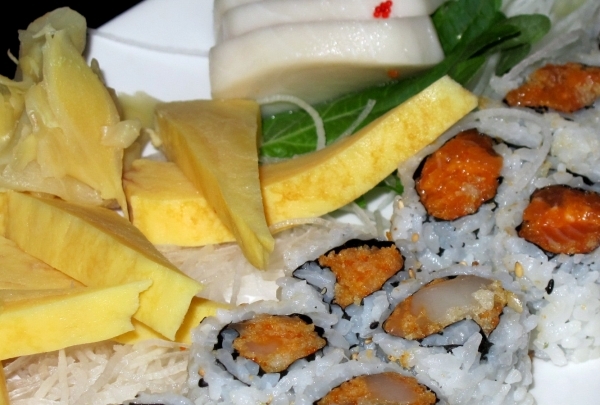 It is here that you'll find the best Japanese food in a cozy atmosphere in the center of Tel Aviv. A luxury cocktail bar offering special cocktails, an impressive selection of wines, beers and chef dishes. 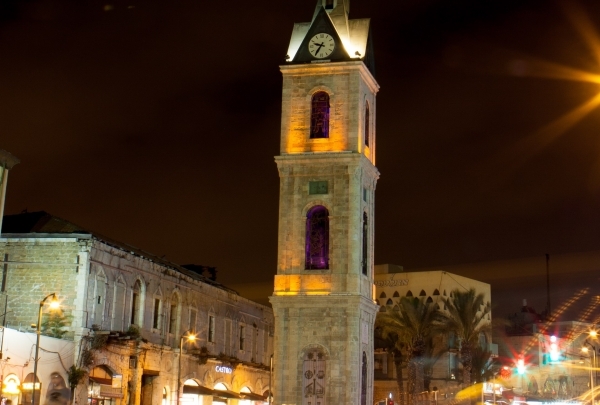 Within Old Jaffa is the flea market, authentic restaurants from a wide variety of cultures, original museums and the Old port. 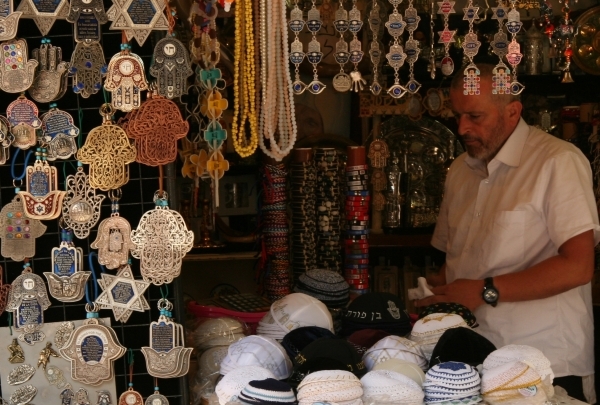 In Old Jaffa you will find a culture of the Jewish, Muslim and Christian people. You can purchase unique souvenirs and art pieces. Discover a mysterious new world and all within a short distance from the hotel's location. One of the recommended and popular Thai restaurants in town. Located walking distance from hotel. 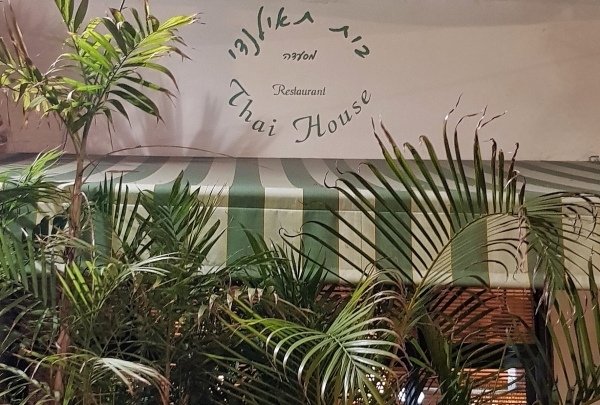 Thai House Restaurant offers a wide range of Thai specialties, with an emphasis on classic street-style dishes. From favorite dishes such as the popular Pad Thai and the Somm Tam to Sai-Cook Essen and the Jungle Curry. 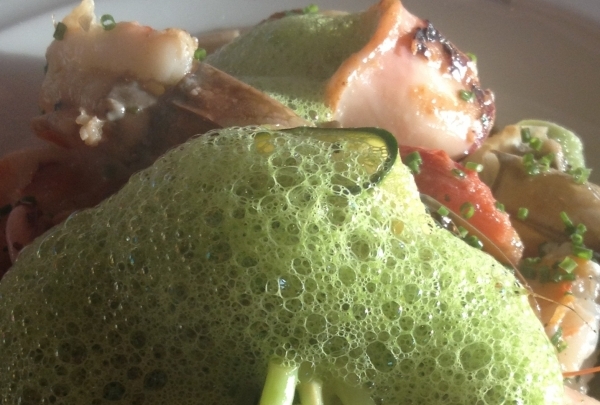 With an emphasis on fresh ingredients, the restaurant itself grows vegetables. The food is colorful, and the atmosphere is great.